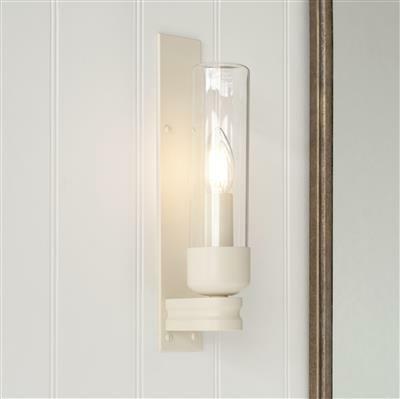 This wall light is made of solid brass and would look lovely either side of a bathroom mirror. The Raydon Light is rated IP44 and is therefore suitable for bathrooms, creating a stylish alternative to the usual bathroom lighting. 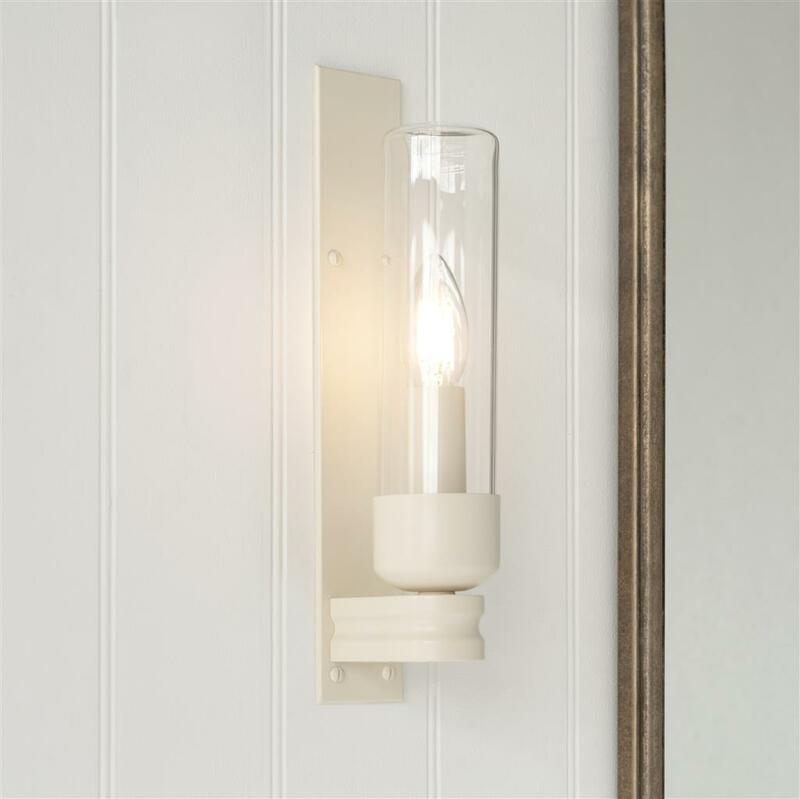 The Raydon is also available with fluted glass. Fitting Option: can be supplied with E14 (Small Edison Screw) fitting for Europe, please call for more information.